House Numbers are now required on most houses for 911. Get your House Numbers here today. 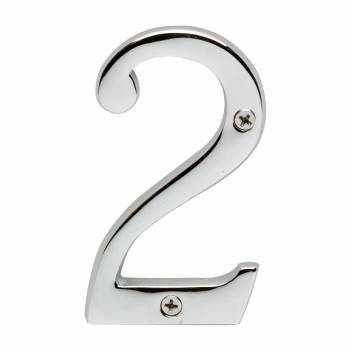 Feature the superior quality of chrome over solid brass? Come with a bright chrome finish? Includes 2 screws for mounting? 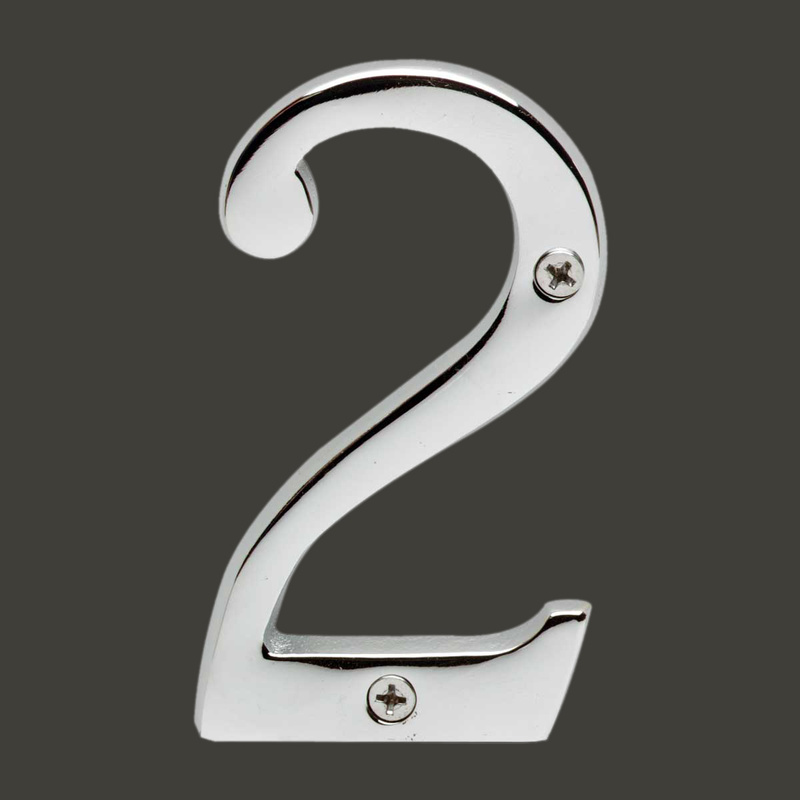 House numbers: Crafted of chrome over solid brass, these sand cast numbers measure 3-7/8 in. high. Beautiful chrome will withstand the test of time. Includes 2 screws for mounting.